IS THERE A STANDARD EBOOK COVER SIZE THAT WORKS FOR ALL? Yes, but note that different authors and designers have different preferences as there is no single recommended size as you can see from the size specifications by different sites. One important aspect is to study the topselling books in your specific genre and decide which dimension will fit in with the majority of the topselling books – do they look a little skinny (1.6 dimension), a little more wide (1.5 dimension) or very wide (1.33 dimension). Non-fiction books are often much wider too. I tend to make my original files very large since I need to accommodate paperback editions of covers too, and those need a much larger size. Then I downscale from there. My standard proportions for fiction is 1.5 (6×9) as that is what the majority of topseling authors use. I have been watching the Best Sellers Lists and Hot New Releases Lists in Amazon to see what sizes of covers are the most popular. To find these just use Google search and type in “Best Sellers in Paranormal Romance” or “Hot New Releases in Paranormal Romance” and replace Paranormal Romance with your own genre. It is a good idea to also study the style and type of covers used in your genre and theme. The original file of 3200 x 4800 can be used for Amazon KDP also, though there is no hard-and-fast rule and Amazon will accept a minimum size of 1000 pixels in length, so you could make the cover smaller if you wish. However, Amazon keeps changing its policies and increasing size, so it is best in my opinion NOT to go smaller than half of the 3200 x 4800 size = i.e. 1600. x 2400. My size works and there are books in the Top 100s in various categories in ebook stores with my covers. There may be other sizes though and different authors and designers have their own preferences. For non-fiction books a wider size is often quite popular. For a run-through of different size specifications for different ebook sites, please refer to the Size Specifications Page. 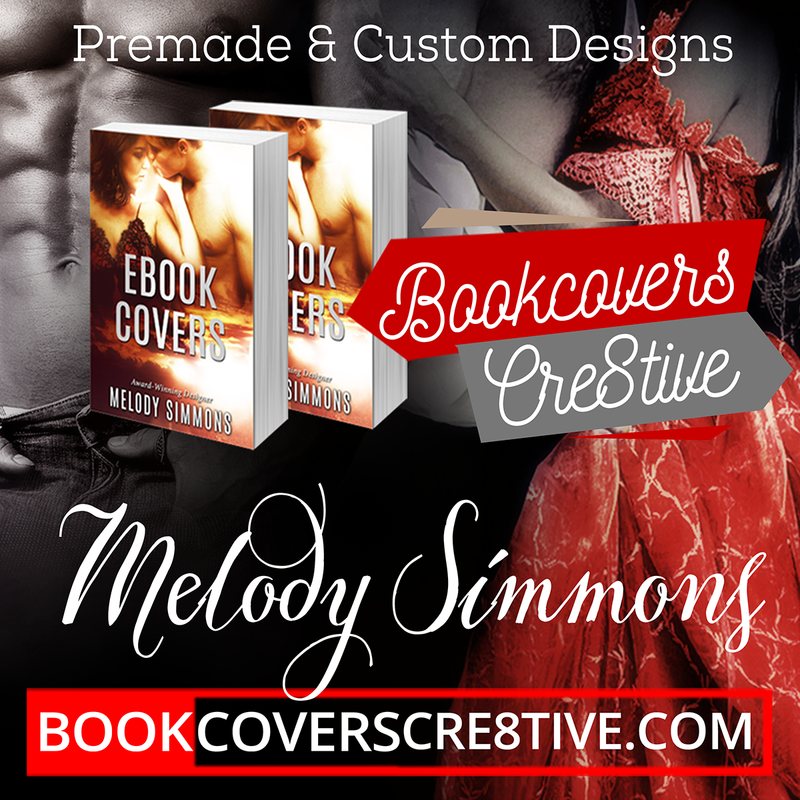 If you are looking for ready-made ebook covers, visit my premade galleries, and for custom design services, please read all information on this page. Please Like or Share this page if you found the information helpful! So if I’m doing cover art for ebooks only, it’s ok to work at 1600×2400? For ebooks that’s fine but not for paperbacks. Very often authors decide much later they want to get a paperback version done through Createspace (it’s free and easy) and then they are stuck with cover art that will not work well. What’s the best size to reduce file size without reducing cover dimensions? I tried reducing my .jpg from 300 dpi to 75 dpi, but the file size stayed the same. Should I reduce quality for B&N, or size? Thanks! You need to reduce the size – to say 1600 x 2400 pixels, if that is still too big you can use 1400 x 2100 pixels. Then check your file size in MB – for Barnes&Noble it needs to be less than 2 MB. So you will have to try changing from 300 dpi to 72 dpi to get it smaller if still too big. Otherwise there is no need to change from 300 dpi to 72 dpi – it really makes no difference on the screen and the ebook stores all accept 300 dpi files. You will only need to change to 72 dpi if you are trying to reduce the total file size. The last resort is to actually reduce the quality if the file is still too big. Thanks for this. We’re new on this kind of things. This site gave us some hints on what we really need in publishing.